The Tarrazu region is located in the interior mountains of Costa Rica and is known to produce distinguished coffee. Tarrazu is a market name for coffees produced and processed within the region. Coffee from this area is known to be relatively heavy-bodied with a complex aroma. The harvesting from December through February leads to a lot of biological waste (the coffee cherries) during the processing of the coffee beans, which are depulped and washed. While the leftover coffee cherries can sometimes be used as fertilizer, the sheer volume is too much and most of it is simply dumped into rivers, changing the chemical quality of the water and affecting wildlife. One way to mitigate this is through the development of alternative products such as cascara (coffee cherry tea) and coffee flour – which reduces the environmental impact of such a large volume crop by turning waste into a viable food product. Not only is this great for the environment, but also provides a secondary revenue stream for local farmers. The Starbucks Reserve Costa Rica La Candeililla Estate Coffee (no longer available) was a finca (farm) based out of the Tarrazu region. 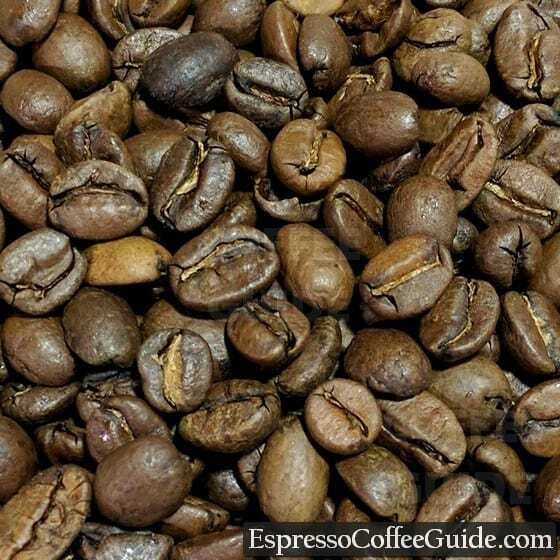 For tips on brewing the perfect cup of Tarrazu coffee see the Espresso Coffee Guide’s section on Coffee Brewing. For easy to follow instructions on how to make great Tarrazu espresso drinks see Espresso Drink Recipes and the How to make Lattes and Cappuccinos. Also provided are tips on Pulling A Perfect Espresso Shot. Hello friends. 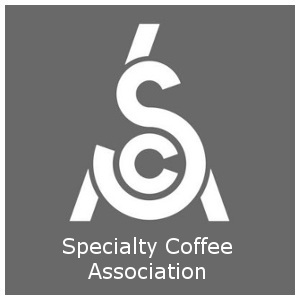 I have a question about coffee I’m hoping you can help with. I am currently in Costa Rica in hoping to get some answers.